Hello and welcome to the first Seiyuu Spotlight! 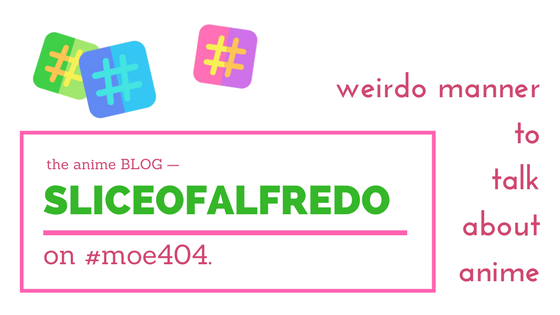 post on the “second version” of Slice of Alfredo! If you don’t know what this is about, this is a segment that was originally started on my old blog where the purposes of it were to praise different voice actors and actresses around the anime industry, list out their great roles and you can read a little analysis of their acting and musical skills from me. I have talked about some amazing seiyuu in the past such as Rie Takahashi, Yuuichi Nakamura, Aoi Yuuki and even the ever-so-popular Kana Hanazawa. I really do love doing this segment due to my love and interest for seiyuu plus I’d be happy to inform you about some voice actors and actresses, and if they voiced your favorite character in a certain show. I think that’s enough of an introduction, so let’s jump right in! I know on Twitter a month or so ago I put up a poll on which seiyuu to feature first for the new blog, buuuuut let me have this exception just for once. Today’s seiyuu in the spotlight is Nao Touyama whose birthday is today! Err… yesterday actually. But either way, happy 26th birthday and damn, she’s got some great roles already at such a young age. Touyama-san has had some pretty significant roles in the past 7+ years, even when she started out in 2010! Just to name a few, she played the roles of Chitoge Kirisaki from Nisekoi, Yui Yuigahama from My Teen Romance Comedy SNAFU, Kanon Nakagawa from The World God Only Knows, Chiho Sasaki from The Devil is a Part-Timer and Karen Kujo from Kiniro Mosaic. And if you’re a frequent seasonal anime viewer, you may know Touyama voicing Lacia in Beatless and Rin Shima from Yuru Camp this Winter 2018 season. 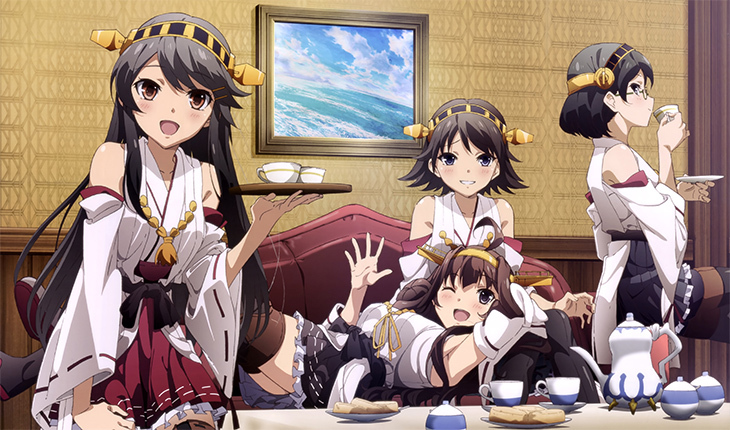 Lastly, she voices Kongou in Kantai Collection… including Hiei, Haruna, Kirishima, Takao, Atago, Ayanami, Shikinami and Chouka. Yes. Every single one of those characters in KanColle were voiced by her. Way to save money, huh. 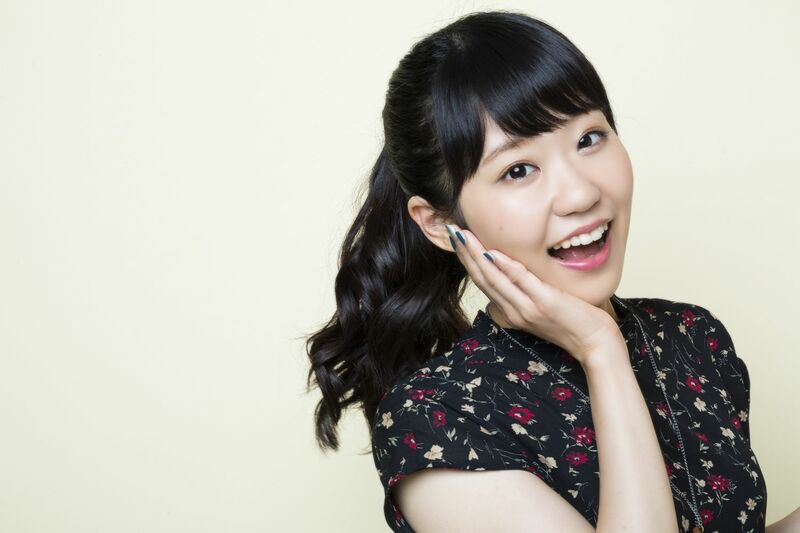 Transitioning to her acting skills, there’s no question that she can greatly do the role of a cute teenage or little girl, as we see that in many of her roles such as Chitoge, Kanon and Chiho. And if you want to hear Touyama speak some Engli- oh my bad, “Engrish”, she does it in an entertaining way in Kiniro Mosaic, as her character Karen is originally from England. However if we go past the kawaii characters she does a lot, we can see that she can deepen her tone of voice pretty well. Some great examples are when she was Lelei la Lalena from Gate, Rin from Yuru Camp even and VERY IMPRESSIVELY Mizuki Kawashima from The IDOLM@STER: Cinderella Girls. She sounds completely different as Mizuki, man. 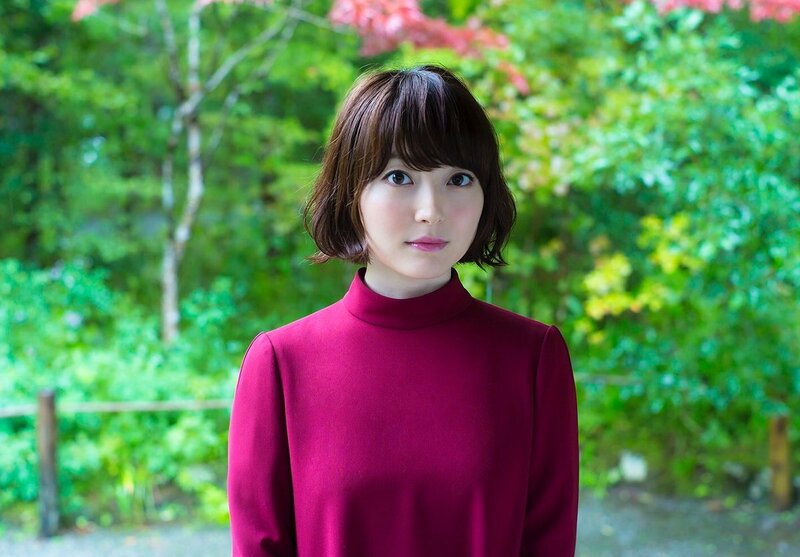 She’s also done a few songs for anime shows, most notably she played Kanon Nakagawa in The World God Only Knows, who in the show is a popular idol. That being said, I believe she captured the typical Japanese idol pretty well as Kanon. Other than Kanon, you may remember Touyama singing both opening and ending themes plus an insert song for the 2017 romance Tsuki ga Kirei. “Imakoko” and “Hatsukoi” were probably two of my favorite songs in the Spring 2017 season and for a good reason. If you haven’t heard these songs before, you should definitely check em out, she has a beautiful voice. 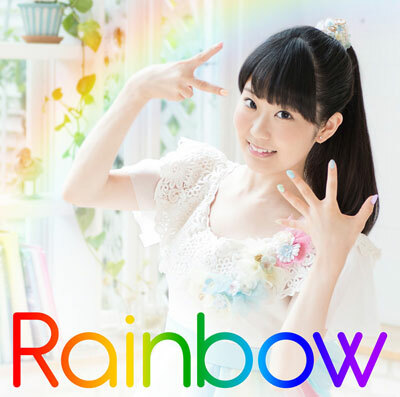 Uhm, I think that’s all I have to discuss about Nao Touyama! 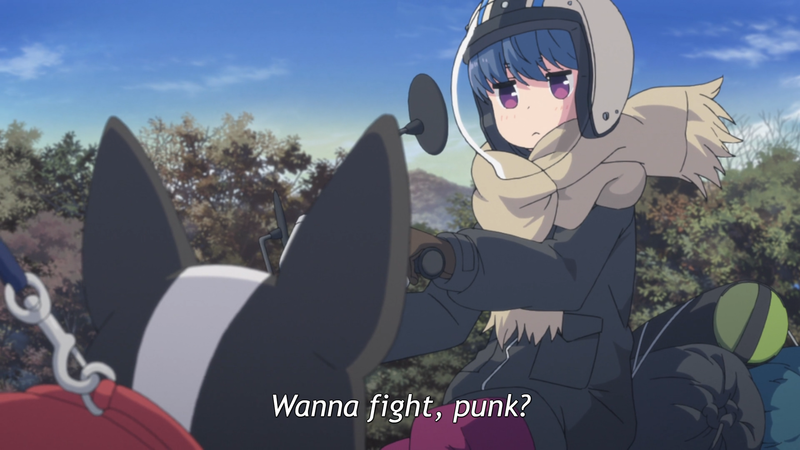 She is a seiyuu I’ve definitely neglected before but now that I fully know her list of roles, recognized a lot of them AND she’s currently in Yuru Camp, I can appreciate her even more. Hope she gets a ton more characters in the future!! Nice write up. It was cool to learn more about Kanon the idol with a taser.